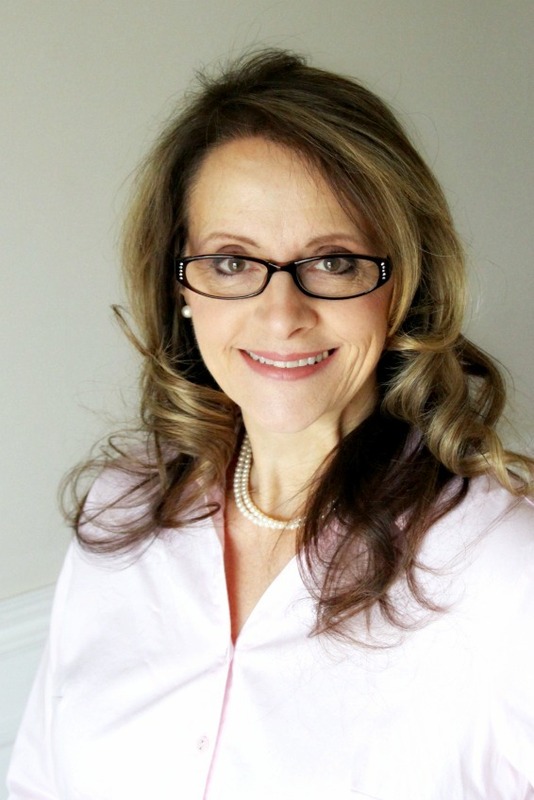 A salad right from the era of big hair and large eyeglasses! I was introduced to this salad in the early 1980’s by a neighbor and it became a regular at holiday dinners. It has been ages since we have had it and my husband has been asking me to make it for him again. 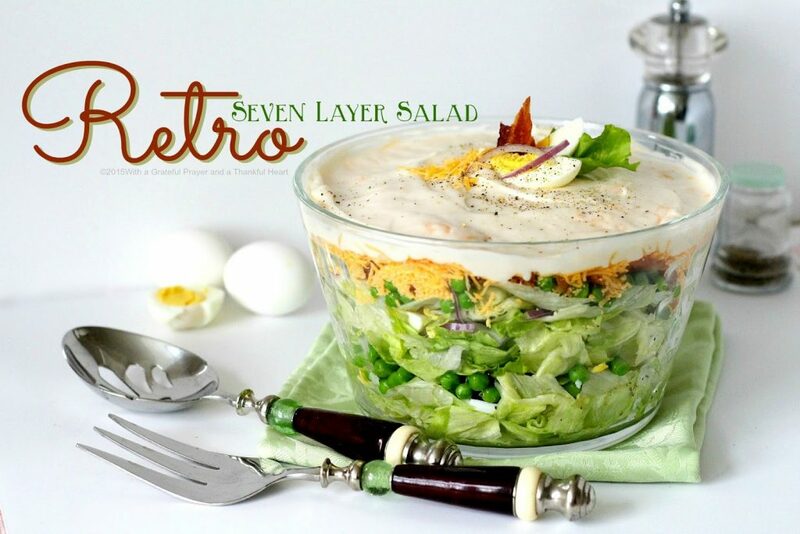 I’m not sure when Seven-Layer Salad became popular ~ perhaps it was in the 70’s but it brings back memories of the 1980’s for me. Ok, so, like, do you, like, remember these slang words and, like, 80’s phrases? No, Duh, if you were, like, growing up then, or, like, had children during those years. Like, seriously, Dude, you’ll find many of these things, like, totally hot. How about happen’en TV shows like Dallas, The Jefferson’s, ALF and The Love Boat! Did you ever purchase or play Atari, Pac-Man or Nintendo? 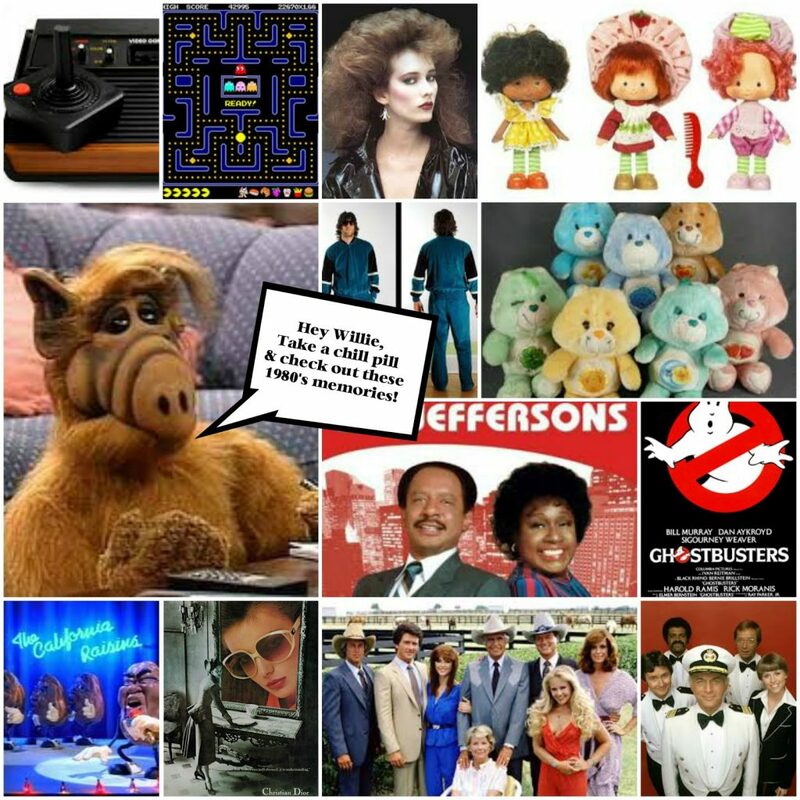 Did you love Strawberry Shortcake, Cabbage Patch Kids, Care-bears or Teddy Ruxpin? So, here is another salad, right up there in popularity with the 80’s pasta salad with veggies and Italian dressing that was showing up at every gathering. You may think the Miracle Whip on the top is too thick, but it will spread nicely when served. Just be sure to use the serving utensils to dig straight down, getting all of the layers in each serving. Our family is passionate about Miracle Whip. But, if you must, substitute mayonnaise for the Miracle Whip. You can even use part mayo and part sour cream. 3 cups Iceberg lettuce, washed and cut into bite-size pieces. Arrange ingredients in a large clear bowl in order given. Carefully spread the Miracle Whip on top to seal to edges. Cover bowl tightly with plastic wrap; refrigerate overnight. Adjust quantities of ingredients as desired, omit salt and sugar, if desired. Toss in additional veggies and leave out the bacon. Substitute spinach or mixed salad greens for the not-as-nutritious Iceberg lettuce. It is up to you. I've never been to your blog before, but I really enjoyed this post! Love the memories. Fantasy Island and so much more. That should say 'post' not 'pots'!! I love this pots, great 80's photos and comments, I dont remember them all i guess because they didnt reach the UK but I do remember some 🙂 and that salad looks wonderful, we just need some warmer weather so I can try it. Such a fun post! 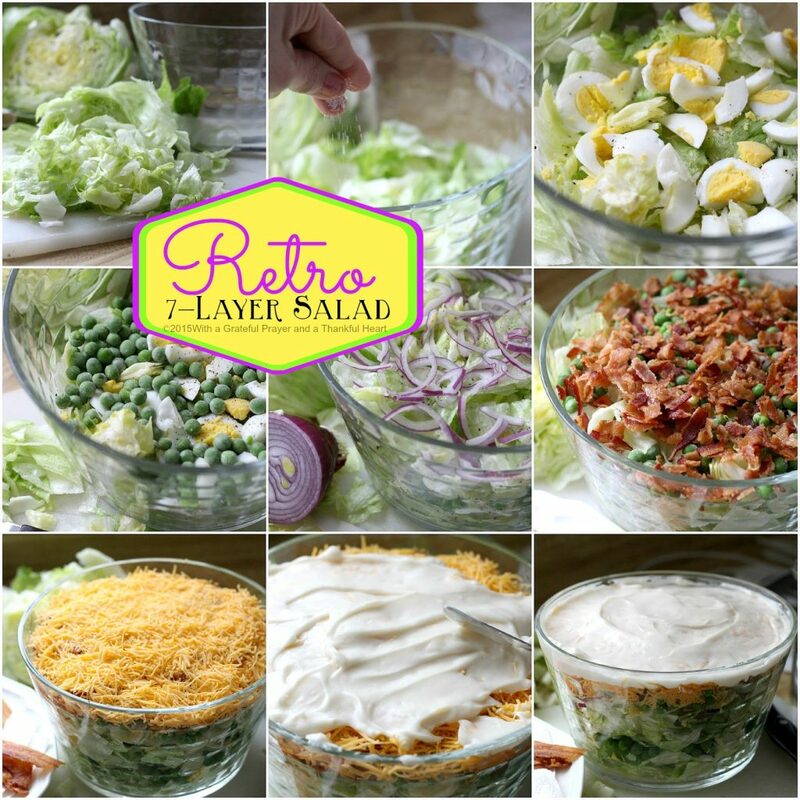 There was a time when we had that salad at every family gathering. I recently made it when I had a friend over for lunch…I do love it. Why yes, I remeber this salad and made it myself, back in the good old days! I also remember so many of the things that you mentioned, Lorraine. It's was fun thinking back. I love, love this salad but have never made it. I always eat it at somewhere besides home. And, I remember everything you mentioned, so guess that tells my age for sure. We always had this salad at church pot-lucks. Loved it! Every detail you mentioned about the styles I so remember-in fact, I remember trying to get a Farah Faucett Main haircut as well-didn't work for me at all. I loved the clothes back then, even tie-died, but can't stand them now. Thanks for the walk down memory lane. Fun memories! I dated a guy whose mom made this salad and it was delicious. Your photo makes me so hungry! At many family dinners, this delicious salad graced our table. It is so much fun to be reminded of it again, because it makes me want to make it soon. Of course, your presentation of it, makes me want it right now, for dinner:) Thanks for the walk down memory lane. Oh, I love this salad. I always request it at Christmas-time from my sis-in-law for our get together. I love this in the trifle bowl instead of a 9 x 13 dish that I usually see it in. Yummy!!! "fer shur fer shur I remember this bodacious salad…It's the bomb. hahhaa…and my hair was SOOO big..
and my clothes..oh, man..I don't even wanna go there. I remember this along with the big hair and the big shoulder pads! Oh, the 80s. I always loved this salad. I remember all of this! I still serve the salad, minus the eggs!